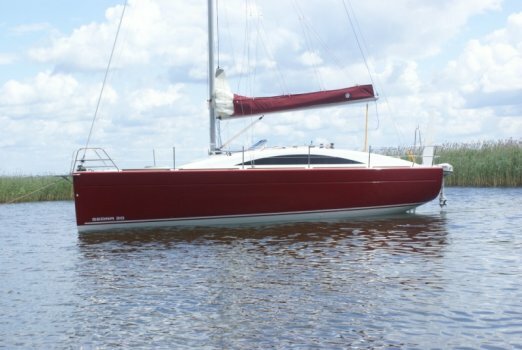 Stocznia Sedna Yachts- produkcja, sprzedaż oraz czarter jachtu Sedna 30 i Sedna 26. Fast tourist boat giving high satisfaction with the shipping with sporty character. Nautical efficient, with the possibility of shipping on the marine coastal waters in the “C” area and inland open expanses without restrictions. Yacht is also available in "B" version. One of the basic assumptions is an attractive, modern design. Modern technology allows to clean the sailing deck to the minimum equipment. This gave the unique effect of purity and clarity in the shape of the boat. "odważny design, funkcjonalność oraz wytyczenie nowych trendów w stylistyce"